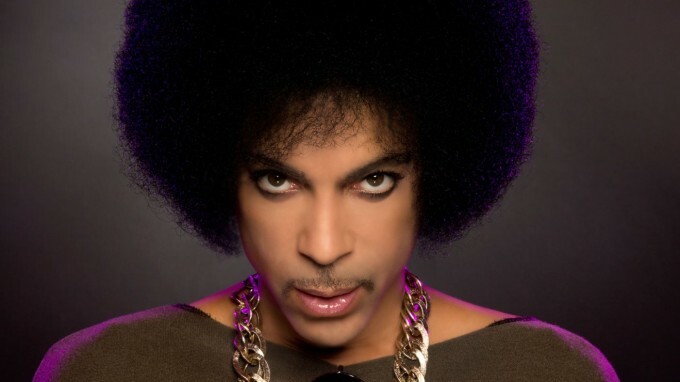 Missed out on tickets to Prince’s forthcoming Australian tour dates? Tickets for the four surprise shows as part of his ‘Piano & A Microphone’ show went on sale on Tuesday this week and were instantaneously snapped up by audiences eager to see The Purple One playing up close and personal. BUT, Dainty Group is giving Sydney audiences one last chance to nab a ticket, revealing that they’ve tweaked the seating layout, resulting in new seats being made available. Prince will now perform in the round for his Sydney Opera House date on Saturday February 20, giving fans another opportunity to grab a ticket. But, just like all the others sold before them, they’re expected to go super-quick when they’re released for sale at midday AEDT today.